Taiko means drum in Japanese but it's also come to mean the mesmerizing traditional drum performance that's remained low-tech and high-drama since the sixth century. Whether it's a single drummer playing a massive carved-out wooden drum or a dozen synchronized players, the fiercely athletic performances are always intense — you feel it in your chest and down to your feet. I once watched elementary school kids throw down at a festival and even that kind of blew me away. 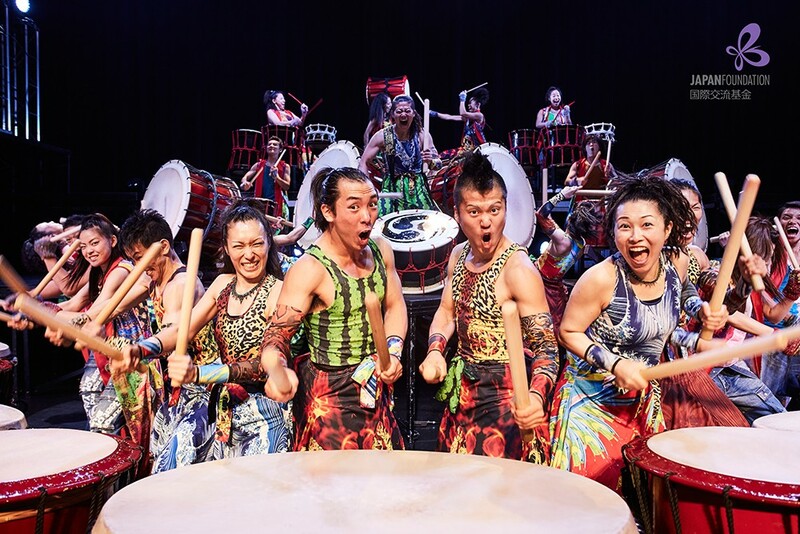 Expect a serious adrenaline rush when Yamato thunders on stage at the Van Duzer Theatre on March 14 at 7 p.m. ($39) with some 40 drums, including a 180-pounder carved from a 400-year-old tree. Making its way through Humboldt on another world tour, the troupe from Nara, Japan, relaxes on the stoicism and brings playful showmanship and plenty of sweat to the art form. (There's a reason members weight train and run 10 kilometers a day — and nobody's skipping arm day.) Yamato is also smashing the patriarchy, ditching the men-only rule and showcasing some very badass women who'll be pounding out the beats along with the fellas.